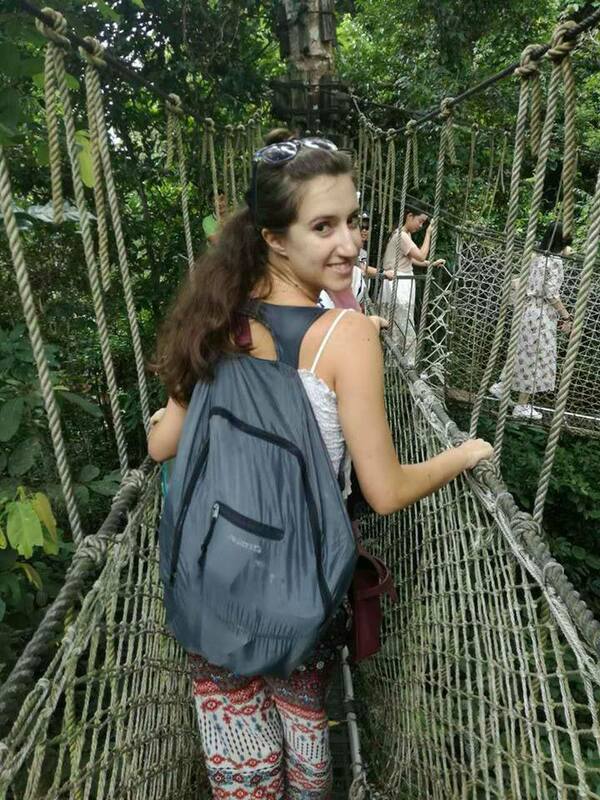 I am a student that loves traveling. 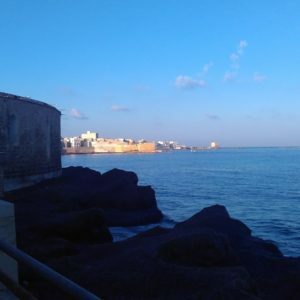 I am Italian and grew up in Trapani, a small city in Sicily. I have just graduated from my master, good job me! I am so excited now about the possibilities in my life, and very curious about the future too. 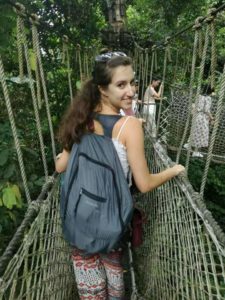 I am grateful for having had the chance of living abroad so much, not only because this allowed me to meet a lot of interesting and inspiring people, but mostly because it made me open my eyes: it pushed me out of my comfort zone. Most importantly, it made me curious: being immersed in such a new world, so different from what I’ve been used to, made crave for new experiences. So every time I have the chance to, I pack a few clothes, some books and my diary, and leave for new adventures. And here is the aim of this blog: sharing experiences, inspiring people. The great thing about traveling is to challenge ourselves by confronting new cultures, new situations and new people, share what we've learned with someone else. I thought that blogging could fit me because it allows me to do two things that I love: writing and communicating with people. This is my primary goal. Dear guest, you might be someone looking for a specific post, or maybe you ended up here by chance. Maybe you are just curious, or you are a young girl that is afraid to leave for adventures on her own. Whoever you are, thank you for stopping by! I hope you’ll find what you are looking for here. What it’s really important to me is to tell everyone that traveling is for everyone, no matter how much time or money you have, the world is out there we just have to dare to choose to go and see! Let's not give up the challenge!